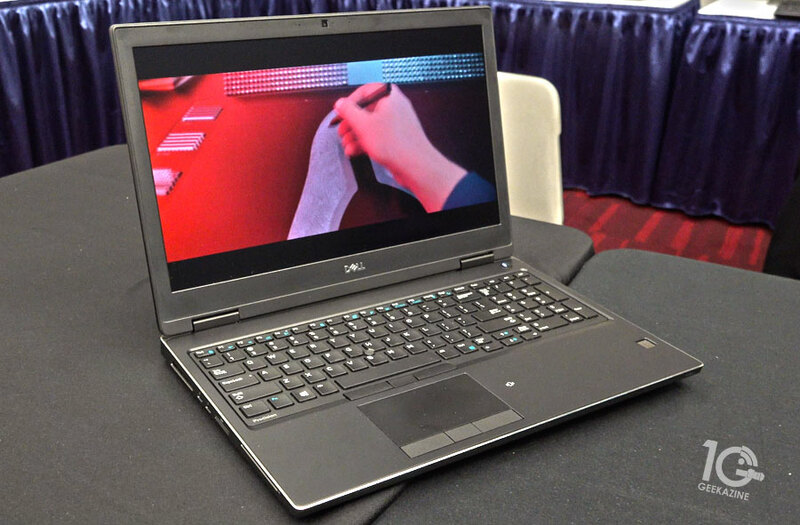 This year at NAB Dell has unveiled a precision line of workstations and laptops. 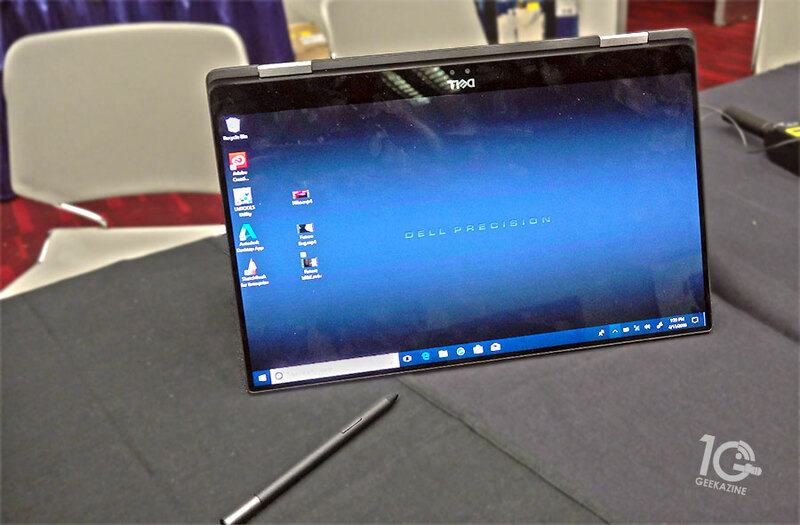 If you’re a video creator who needs a high-end workstation, Dell has some new desktops and laptops that will let you create video like never before. These are real workhorses and they will get the job done. The 5530 2 in 1 is a mobile workstation is a convertible with Wacom technology built-in. Its portable, but has the power that you need for big jobs. Some features include quad-core processors, AMD Radiant Pro graphics, Vega graphics card with HDR memory, up to 32 GB of memory, a few TB of storage, built-in IR camera, fingerprint reader and more. It will cost you $1400-$1599 when it becomes available. The 7530 model has even more power. This one will replace your desktop. It has an 8th gen Intel Core i5, i9 and Xeon processor, and up to 128 GB of memory. How does 6TB of PCIE storage sound? You can hook multiple monitors up to this bad boy too. It’s also VR ready. It will launch around May of this year. Display options are Full HD, Full HD Touch, and a UHD panel for 4K. The 7530 starts at $1199. Those are great prices for the power that you get with these systems.